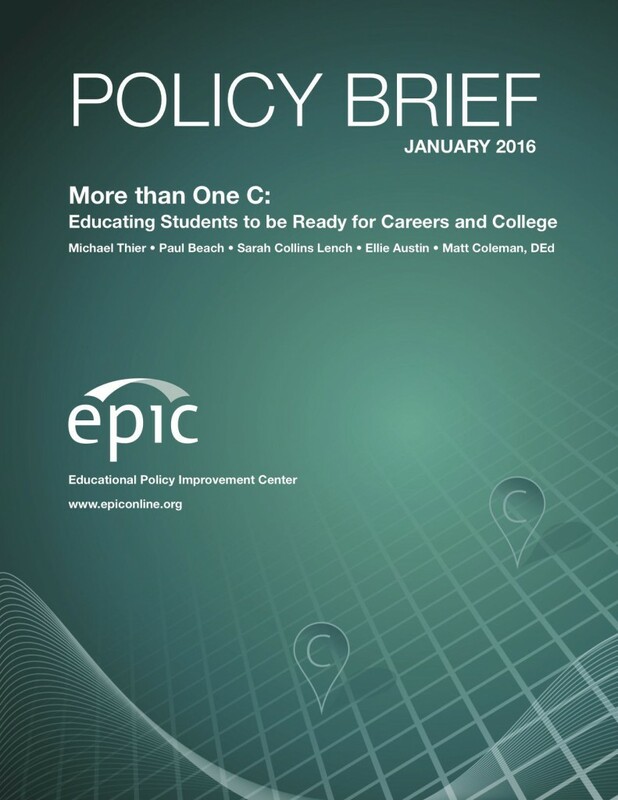 EPIC’s policy brief reviews promising practices from California districts as well as insights from research on multiple measures to provide recommendations that improve how California districts generate, present, and use data in their Local Control Accountability Plans (LCAPs). Those from outside the state will find valuable information about using multiple measures to develop a coherent theory of action, present actionable information, and define what success means locally. create infographics and narrative descriptions as a means to communicate critical information to external stakeholders. 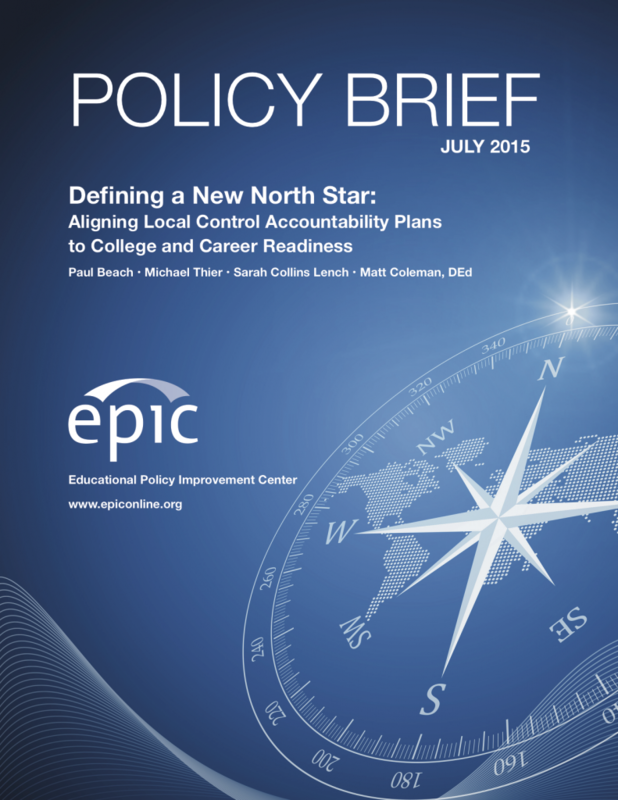 This policy brief is focused on accountability systems that use multiple measures of different constructs (school climate, student engagement, English proficiency, etc.) to assess and report on school quality. Using multiple measures is not new; nearly every state issues school report cards with numerous data points. However, most of these systems hold districts and schools accountable—meaning they judge school quality and attach stakes to punish and reward for quality—exclusively through student outcome measures, most notably standardized tests of basic literacy and numeracy, and in some recent cases,the SAT and ACT. 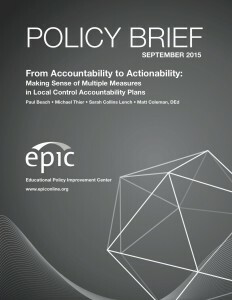 California’s revised accountability system is unique as it holds districts and schools accountable to providing adequate inputs (e.g., school facilities) and sound processes (e.g., academic standards implementation) in addition to improving student achievement on traditional outcome measures (e.g., standardized test scores). This new accountability model creates a vast amount of information for districts to organize, manage, and present both internally and externally to stakeholders. Additionally, LCAPs provide space for districts to select a diverse set of outcome measures, beyond standardized test scores.